How important is it for my bridesmaids to have their makeup done by a MUA ? I’m often ask that question. 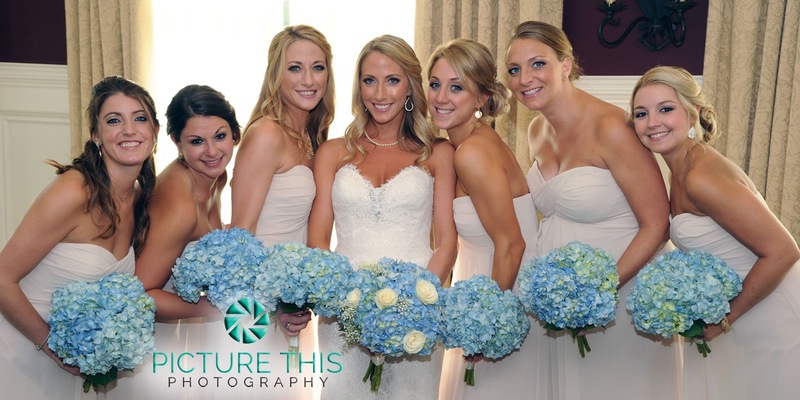 I find it very important to have the same makeup artist do the bride’s makeup along with the bridal party. 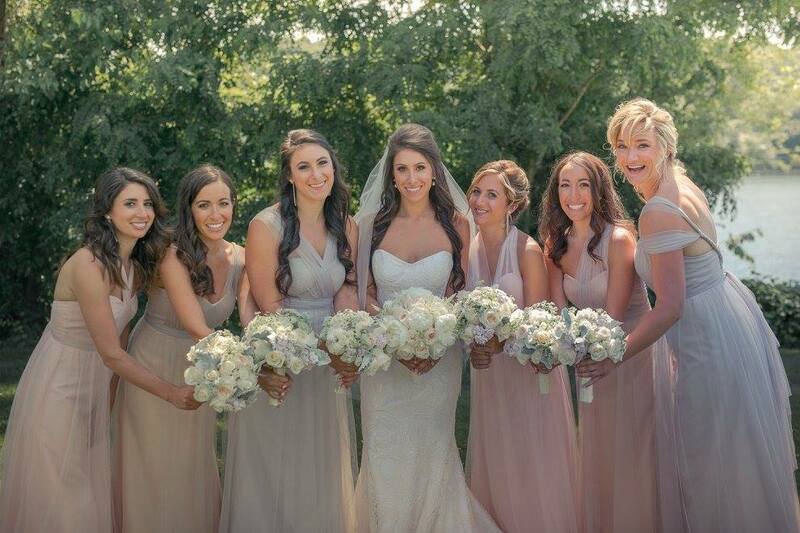 As a makeup artist, specializing in bridal parties, it make’s a huge difference. 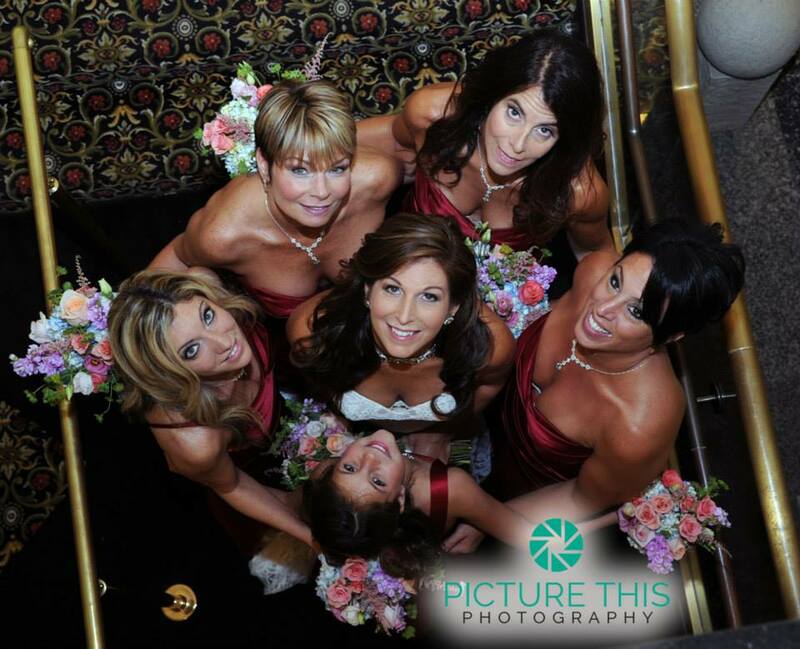 You need your bridal party to look their best for a professional finished photo. I’m often asked about pricing and who pays for my bridal party’s makeup. I charge each person the same for the basics. There can be additional costs if the subject wants things like false eyelashes. I suggest that brides have a budget for their girls early on so there is no hidden cost. When a bride meets with me, we agree upon a price. I’m paid the day of the wedding which that gives them plenty of time to budget. Some brides will pay for their bridal party makeup as a gift, which makes organizing the event a little easier for everybody.